SEVEN lucky grain farmers will be travelling to Sydney as the guests of GrainGrowers next week in an event celebrating National Agriculture Day on Wednesday, November 21. 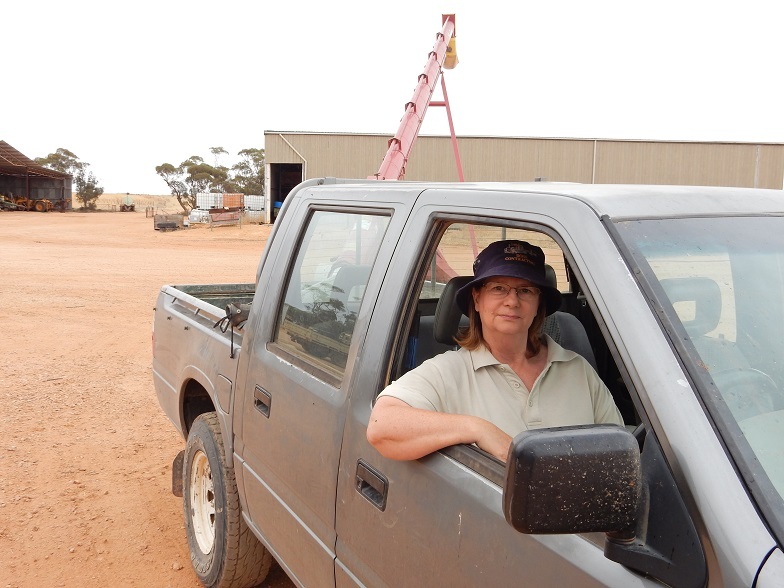 The growers who live as far away as Badgingarra, two hours north of Perth, Western Australia, and Springsure, south of Emerald in central Queensland, will come together for the chance to learn more about what their end customers want from Australian wheat. They will attend a hands-on milling and baking workshop at the Australian Export Grains Innovation Centre (AEGIC) in North Ryde. It will be followed by a dinner hosted by GrainGrowers to give the growers a chance to network with GrainGrowers and AEGIC wheat quality and market experts. GrainGrowers chief executive officer David McKeon said the winners offered a wide range of reasons in their competition entries for being keen to take part. These included wanting to: learn all aspects of the grain industry to be ready to take over the family farm; build new markets in value added products; know what millers want from hard wheat; look at vertical integration opportunities; and learn how to produce the functionality of wheat required by quality conscious consumers. “We were delighted with the high standard of entries,” Mr McKeon said. 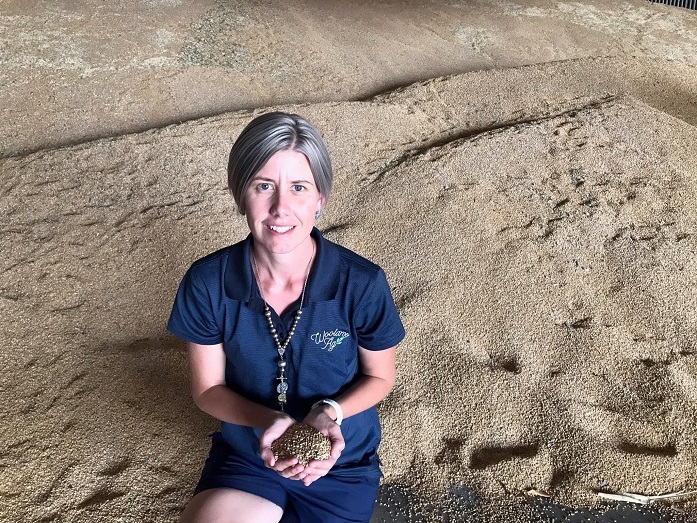 “It is clear that as business people, grain farmers are very focused on investigating the possible opportunities to improve their returns for the effort and investment they put into growing grain. Libby Dowling, Dowling Brothers Yarrawonga – New South Wales. Mr McKeon said the one-day workshop was a distillation of a longer workshop which is regularly offered to senior grain traders, food manufacturers, wheat breeders and flour millers in the industry. The one-day workshop will be held at the Australian Export Grains Innovation Centre (AEGIC) in North Ryde, Sydney. It will be followed by a dinner hosted by GrainGrowers to give the growers a chance to network with GrainGrowers and AEGIC wheat quality and market experts.